Pinterest in Seven Easy Steps – Oh How Pinteresting! The following post originally appeared on the blog of Full Court Press Communications. Recently, we’ve had a number of clients ask us how they can create Pinterest pages that engage their followers and allow them to put their best foot forward. Pinterest, now the 16th most popular website in the U.S., is a growing social media power, especially among women between 25 and 54. For us, the key to a successful Pinterest page is to think visually and to be prepared. 1. Do your homework. Search for organizations you want to connect to and take notes on the types of images they use and categories they create. Use this information to inform your own page structure. 2. Don’t only focus on pictures of people. We always tell clients to highlight faces of supporters on Facebook, but Pinterest is a network of things. Get people excited about your page by spotlighting objects that effectively depict your work. 3. Photos are more effective than drawings. 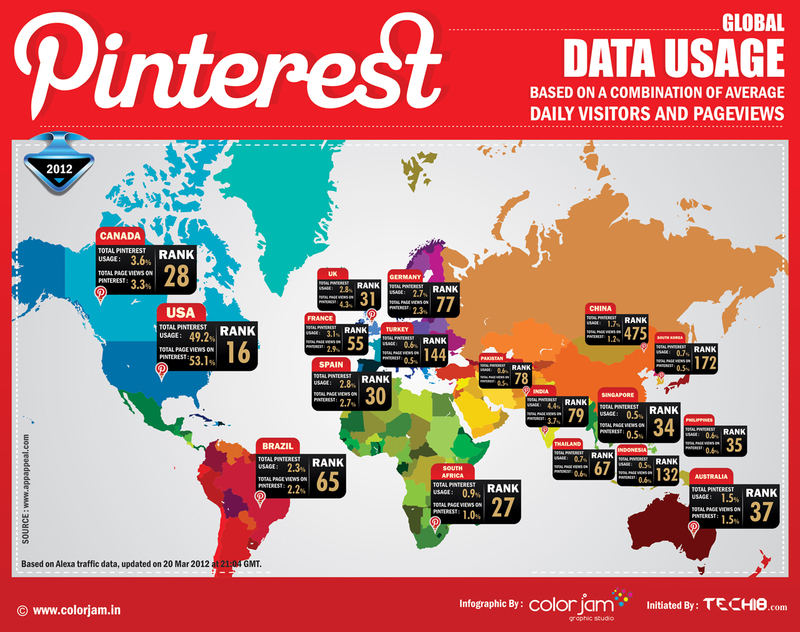 On Pinterest, photos tend to be shared and viewed more than illustrations. That doesn’t mean drawings and infographics aren’t effective, but it’s better to put more of your efforts into photographs. 4. Think high resolution and high quality. If you are posting a photo on interest, make sure that it is high quality and high contrast. Also check to see if it is too dark or too light. 5. Embrace the Pantone World. Images with multiple colors are far more popular on Pinterest, especially if they include reds. 6. Leave Hashtags for Twitter. Hashtags can be used on Pinterest, but serve no extra purpose – for example “#equality” is the same thing as “equality” in a Pinterest search. 7. Pin and Follow. If you like a picture from another page, pin it on your Pinterest board and follow the person who posted it. As with Twitter, this shows an appreciation for others and increases the likelihood that they will follow you. Zoe Woodcraft and Edit Ruano are communications counselors at Full Court Press Communications.